Hannah Gorder is a movement artist based out of Seattle, Washington. 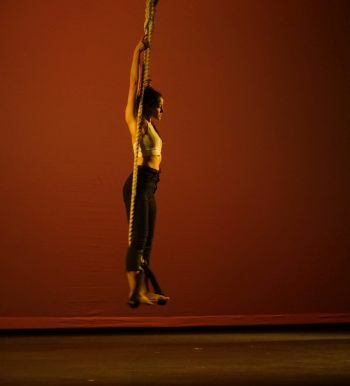 She specializes in aerial arts, contortion, costumed character and dance. With a Bachelor of Arts degree in Three-Dimensional Art and Somatic Intelligence through Movement, Hannah’s comprehensive understanding of and interest for shape and aesthetic informs her performance art. Hannah’s movement quality is present, raw, emotion based and authentic.